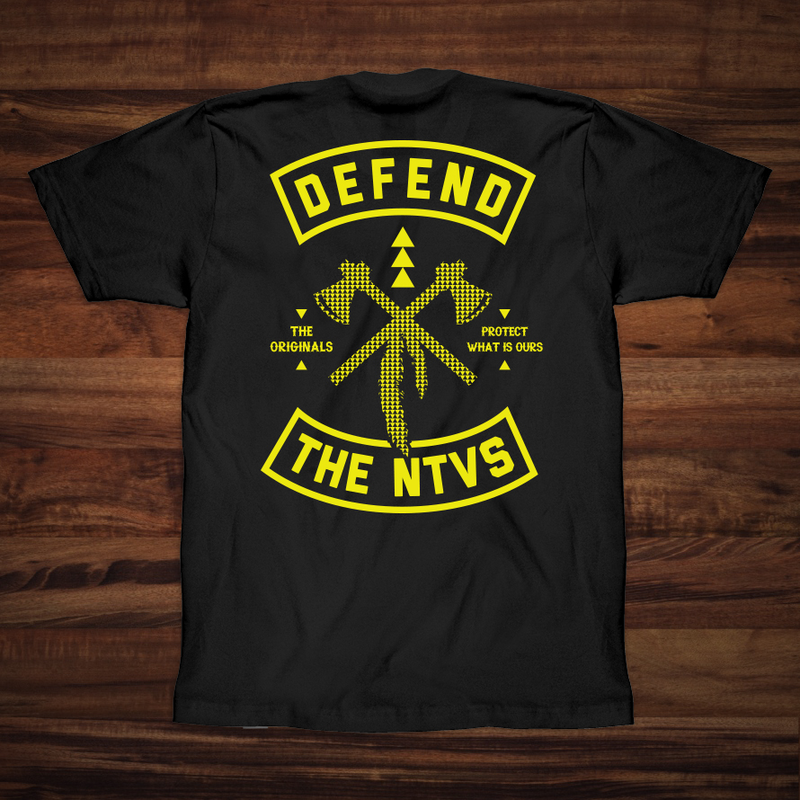 We here at The NTVS are proud to offer fresh and authentic Native American men's clothing. 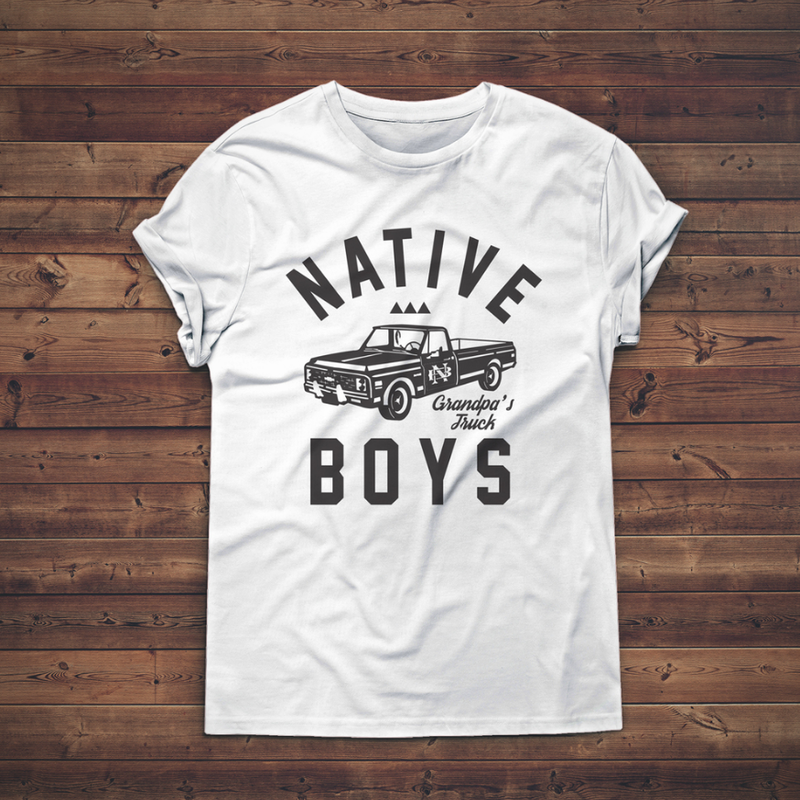 We offer exclusive Men's lines of Native American T-shirts inspired by modern Native American designs. We aim to educate the youth on the importance of embracing culture and history. We strive to accomplish our mission by crafting unique Men's urban wear inspired designs that anyone would be proud to wear. 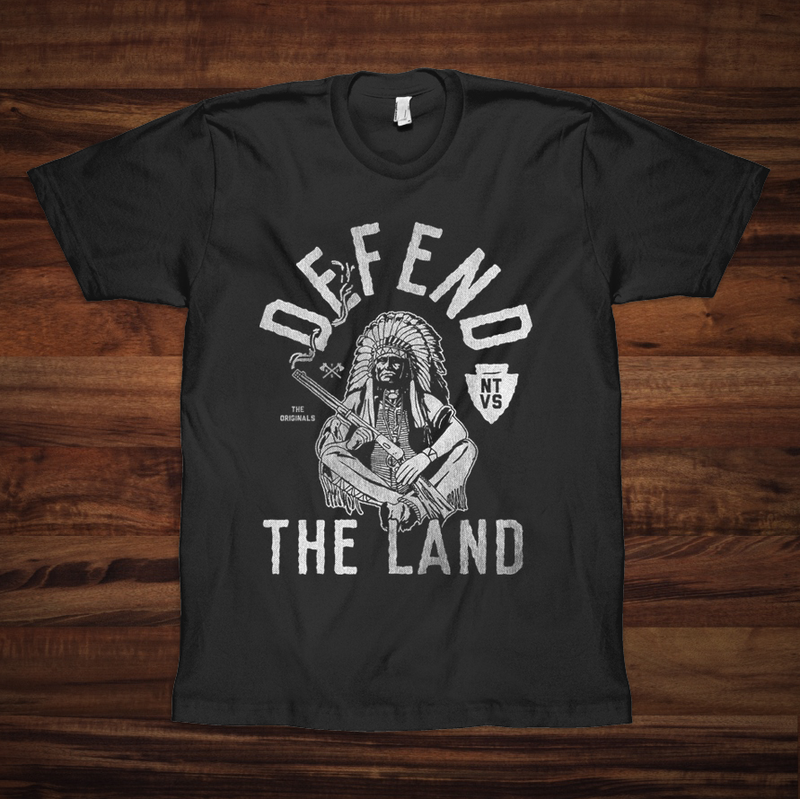 We want to inspire our community to look further within their own culture and history through our exclusive Native American Mens T shirts and our Women's Native American inspired line as well. We aim to create a unique Native American urbanwear line to address serious issues through meaningful design concepts. 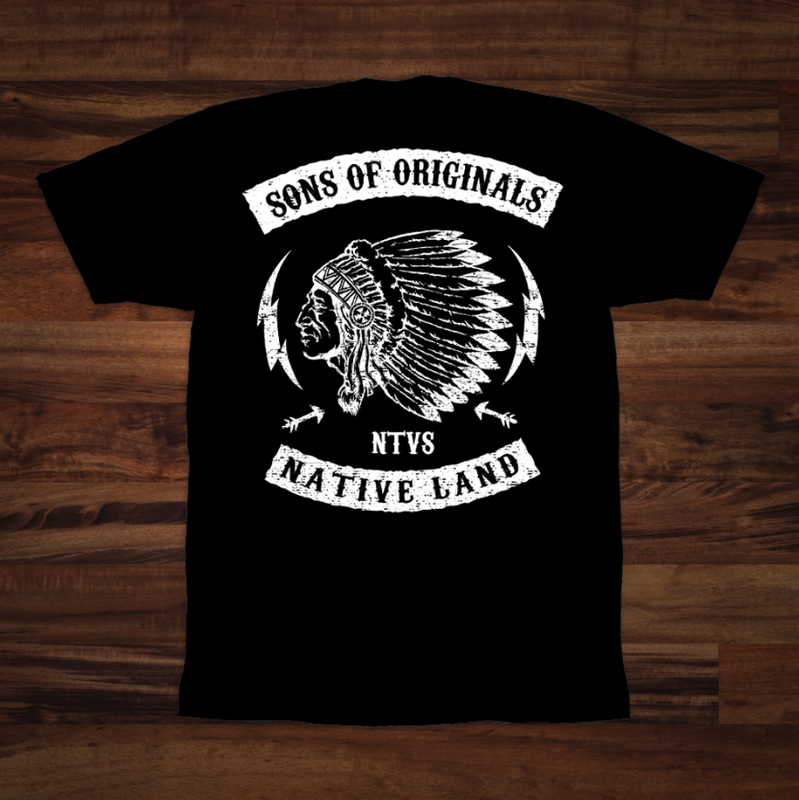 So show off your Native American pride with our exclusive line of Men's Native American clothing today! 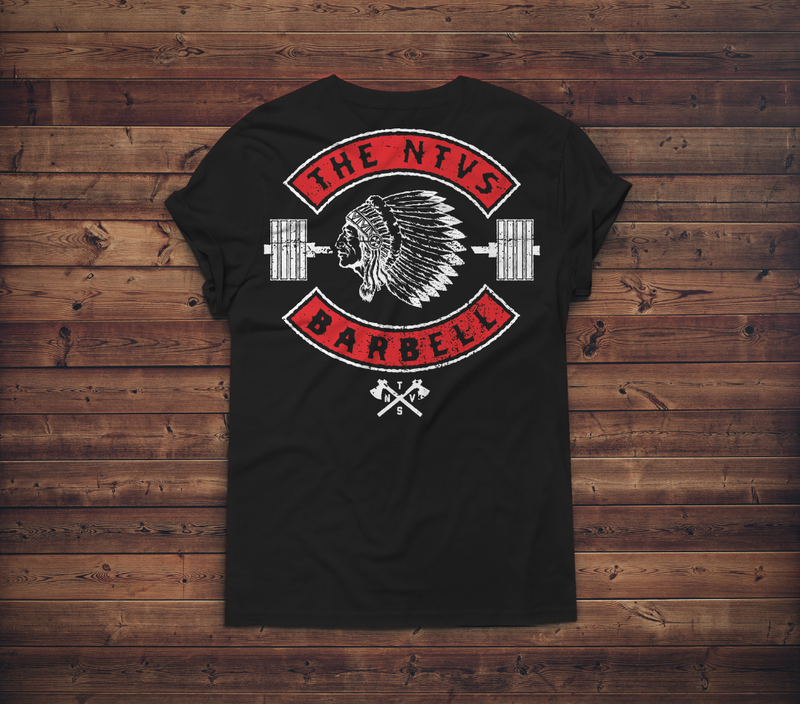 Check out our exclusive line of Native American T shirts and our native american tank tops for sale today.